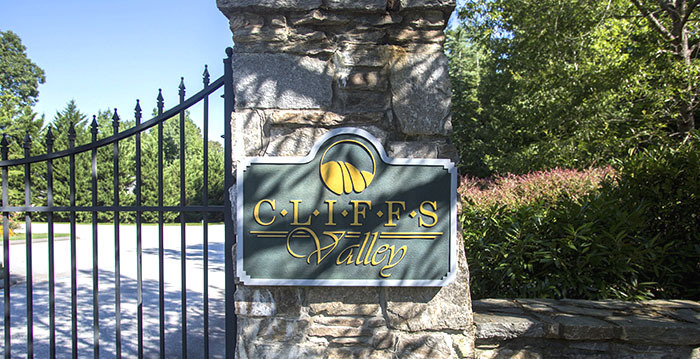 The Cliff Communities are a unique network of eight luxury golf developments resting on the edge of the Blue Ridge Mountains in North and South Carolina. Nearest to the city of Travelers Rest, there are three: The Cliffs at Glassy, the namesake of the mountain on which it sits; Cliffs Valley, located right along the edge of the Blue Ridge Mountains; and The Cliffs Mountain Park Village, which is another foothill retreat just outside of the city. Each of the developments features scenic views and abundant nature. Massive stone estates can be found at Mountain Park, Valley, and Glassy, with prices starting in the $700s and exceeding over $5 million. This chain of communities is truly for the elite, each one equipped with fine amenities like sprawling golf courses and miles of hiking trails throughout the rugged landscape. Cliffs neighborhoods are intertwined so that those who live in one have access to the exclusive benefits of all. The Cliffs community has its own farm, which produces an organic bounty for local eateries and residents of the community. Neighbors regularly get together for culinary instruction and gardening lessons within the farm. Each gorgeous development has its own clubhouse that provides luxurious dining and social experiences. Their locations give way to stupendous views. Also within the gates of Cliff communities are pools, fitness centers and pavilions that make for perfect meeting spots. Mountain Park even has a village center that features medical and dental offices, as well as a soon-to-be design center. You wouldn't think that neighborhoods as profoundly beautiful as Mountain Park, Glassy and Valley could be directly outside of a city like Travelers Rest - but they are delightfully real - providing residents with a quick ability to commute to work or to access necessary services. 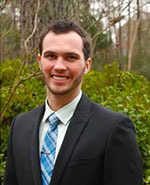 Proximity to I-85 and Charlotte are also major pluses to life in the Cliff Communities. If you would like to tour these ultra luxury golf homes, please call us for more information.